Home - Top Stories - EU Debt Crisis: Are Spain and Italy next? 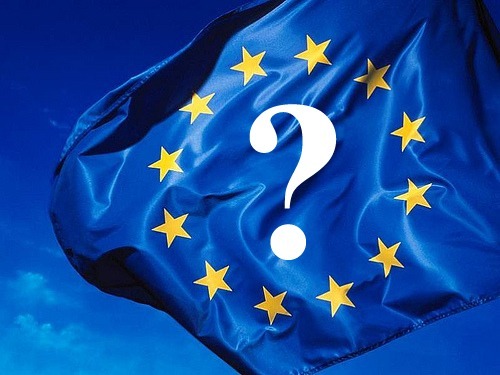 EU Debt Crisis: Are Spain and Italy next? 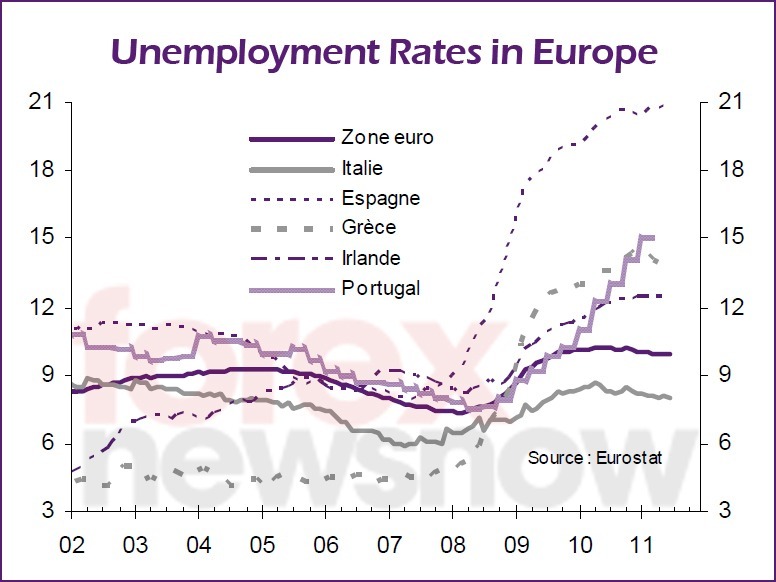 Spain and Italy are currently the euro zone’s two “weakest links” as result of their very high debt ratios. In Italy, public debt is now approximately 120% of its Gross Domestic Product. In Spain the ratio is 63.6% compared to 55% a year ago. In order to give some perspective on these figures, its worth noting that Italy’s debt ratio is higher than Portugal’s (93%) and Ireland’s (96%) but less than Greece’s (140%). The financial markets are currently concerned that the two Mediterranean countries may fall into a vicious cycle: negative investor sentiment will lead to higher borrowing rates ultimately discouraging further investment. Even if the euro zone has the capacity to provide assistance to Greece, Ireland, and Portugal – even to Cyprus, which may soon need it – which together represent only 6% of EU’s GDP, it most likely does not have the means to save Spain and Italy – two major countries, which together represent nearly 30% of the euro zone’s GDP.